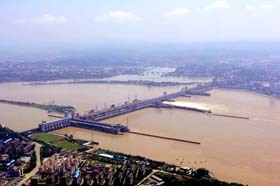 You will see the Three Gorges Dam up close - and pass through its incredibly large locks in your ship. The water is permanently inundating some scenic and cultural riverside attractions (and forced over a million people to relocate). 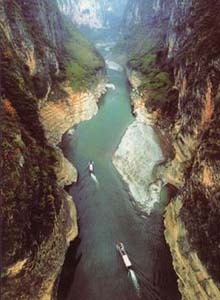 However, much of the stunning natural beauty of the sheer gorges remain. 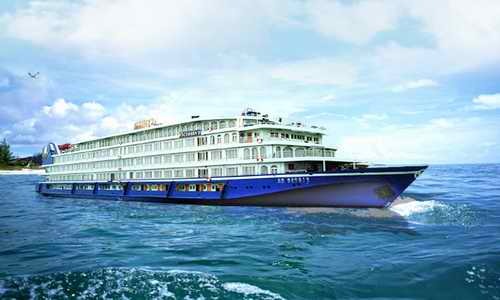 And, the visit to the new dam and its locks have substantially added to the cruise's appeal. Enjoy a most delightful culinary experience, which includes fine Chinese cuisine with western selections, Chinese culture class, etc. 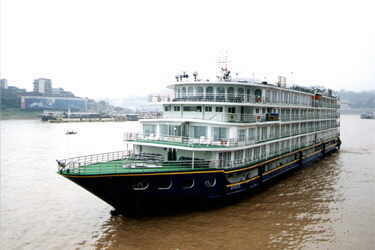 See more pictures of Yangtze Cruise. Dazu Grottoes, 165 kilometers away from Chongqing, are more than 40 sites of stone carvings with over 50,000 statues of Buddha, richest in content and most refined in artistic skill. 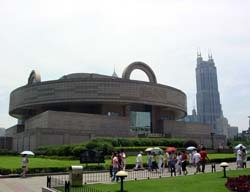 3 days in Shanghai, the largest economic centre in China, an ideal "shopping paradise". 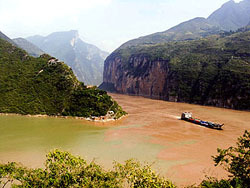 Plus enjoying 3 days spectacular scenery during your Yangtze Cruise. 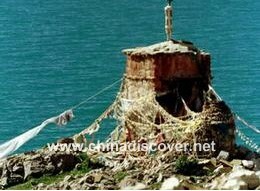 It is said the landscape alongside the road is part of Tibet attractions. The rail travel to Tibet is no doubt a good choice and opportunity to view the natural scenery and plateau landscape, and it is. Do you want to join in? Start from Chongqing, you will experience the Dazu Grottoes, rock carvings and 100,000 characters of inscriptions since Tang Dynasty. 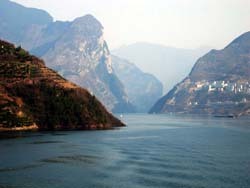 Then you will enjoy the spectacular views during your splendid Yangtze River Cruise. 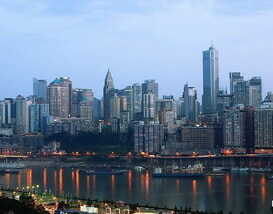 Pay a visit in "Mountain City" Chongqing. 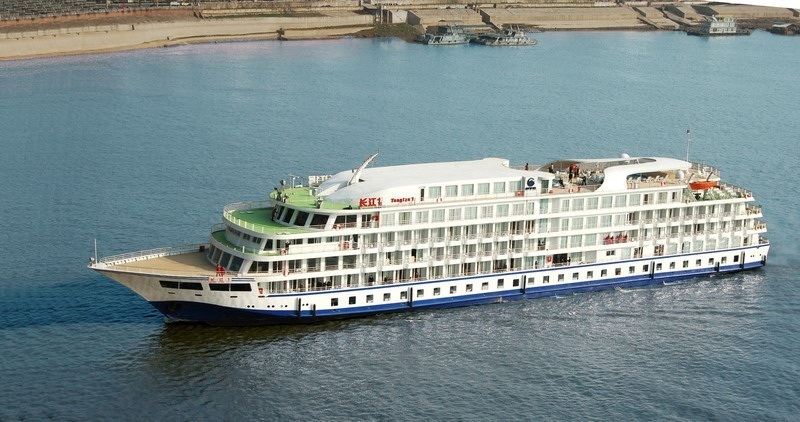 For a more leisurely cruise that takes in the most scenic parts of the Yangtze River and ends of the commercial city Shanghai. 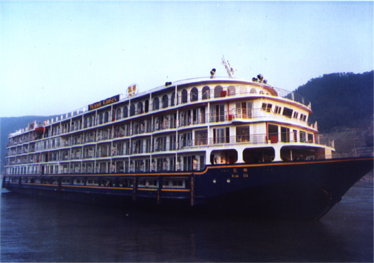 The unforgettable Yangtze River cruise will offers a different experience to you in your lifetime. 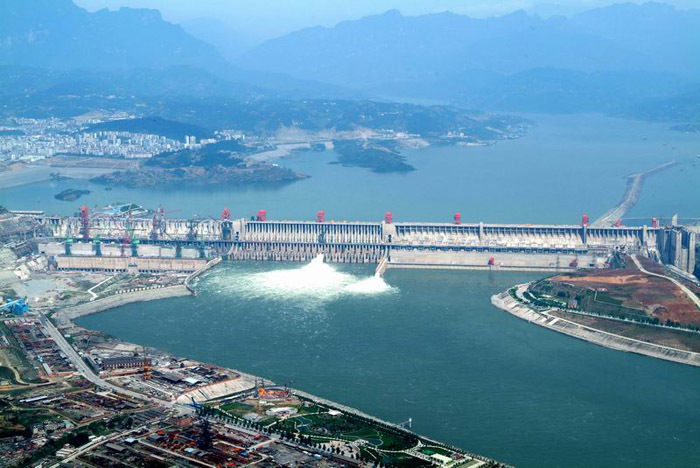 The Three Gorges Dam on the Yangtze River has been a dream for generations and will be one of the largest construction projects ever undertaken by mankind, it'll provide China with tremendous power generation and flood control services. Attending Caton Fair, means many days of business talks, factories blitz...Need a break? 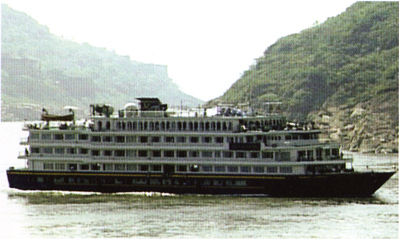 Take our Yangtze Cruise to see Three Gorges Dam, arrive at Shanghai for another run of business. 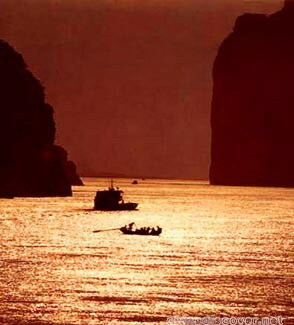 Guilin is renown for its beauty and the famous Li River; Yangtze is known as the cradle of Chinese culture; Yellow mountain is known as "the loveliest mountain of China". 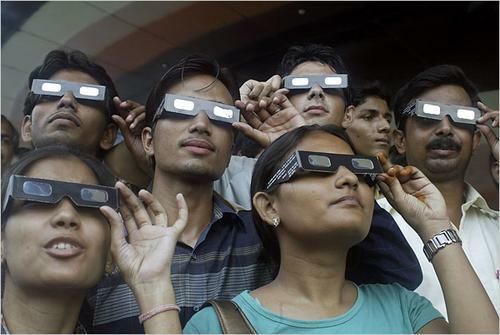 Cann't you miss this experience?